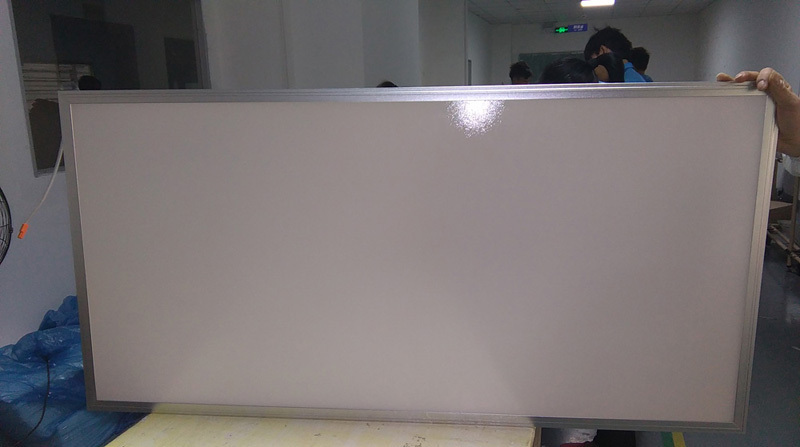 What are the advantages of our led panel light? 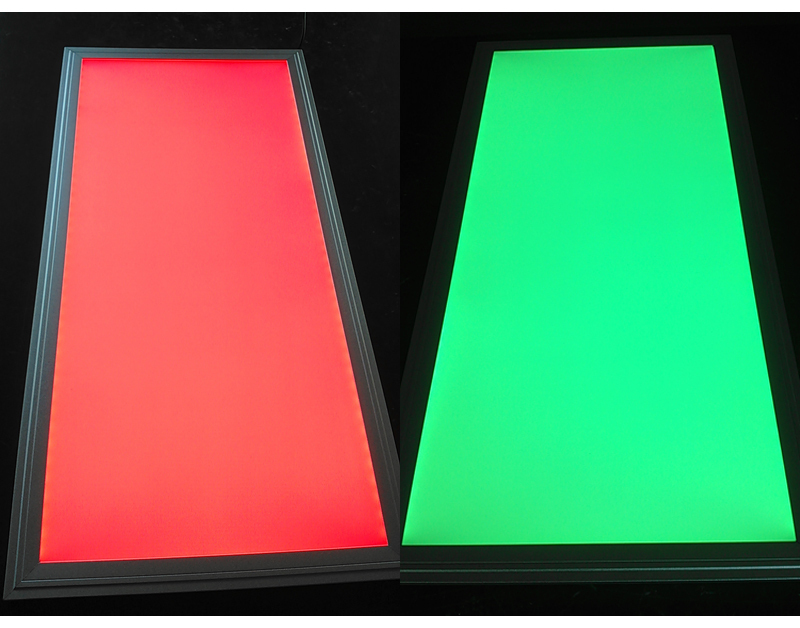 4.Certification----CE&RoHS approved and patented led light panel. 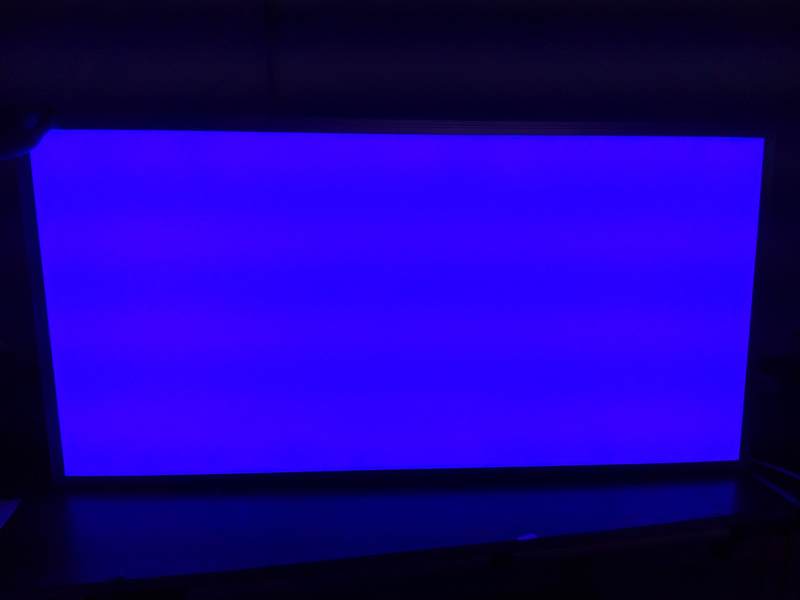 What are the specifications of our led panels?